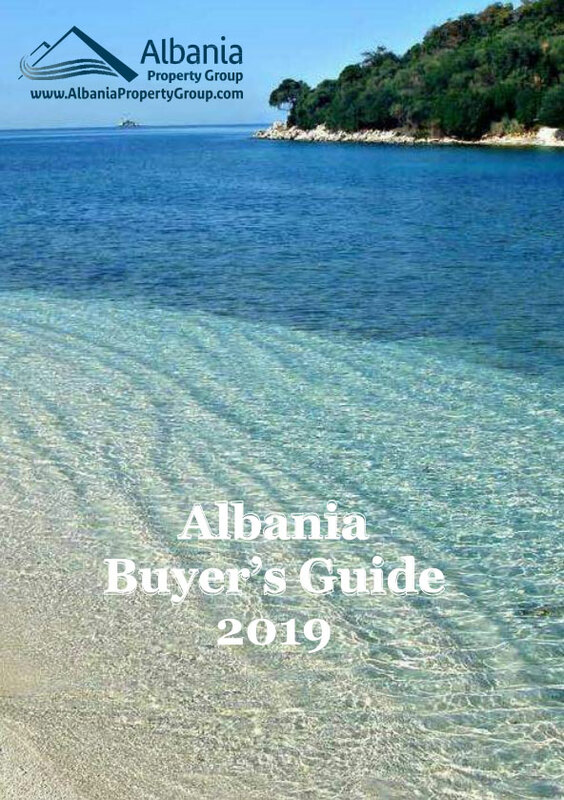 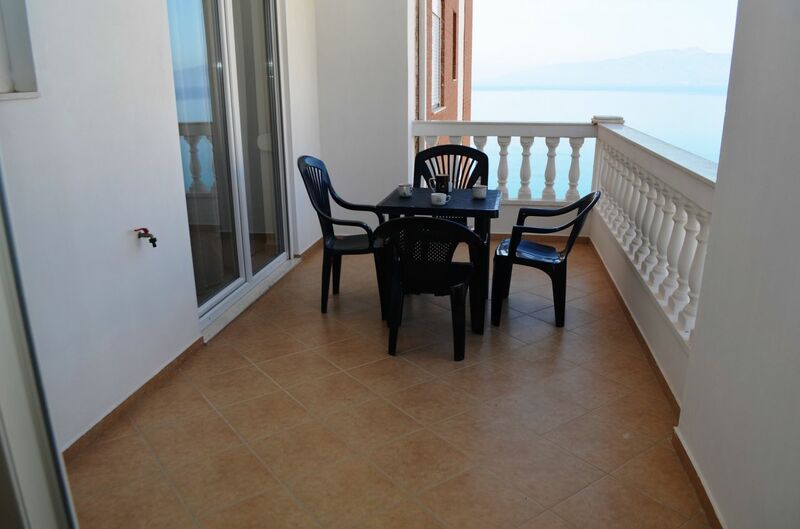 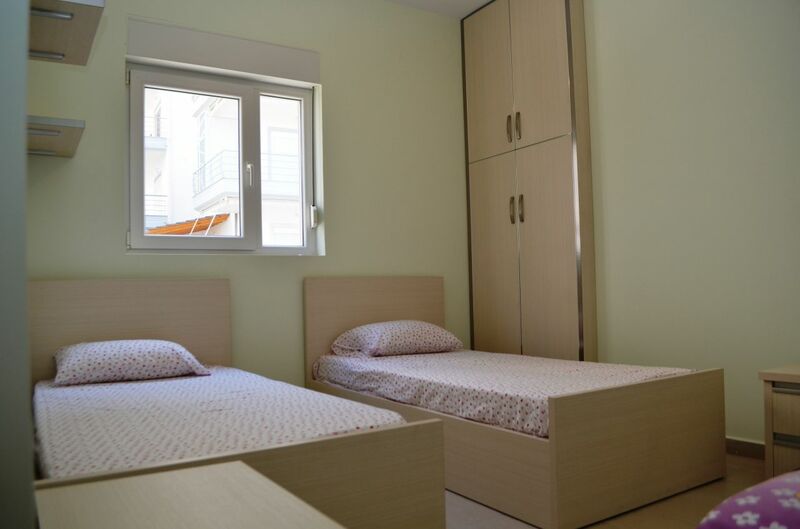 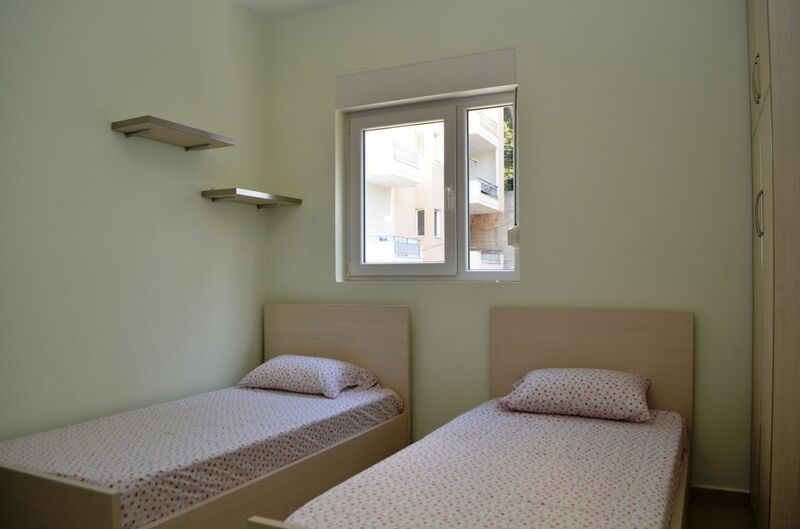 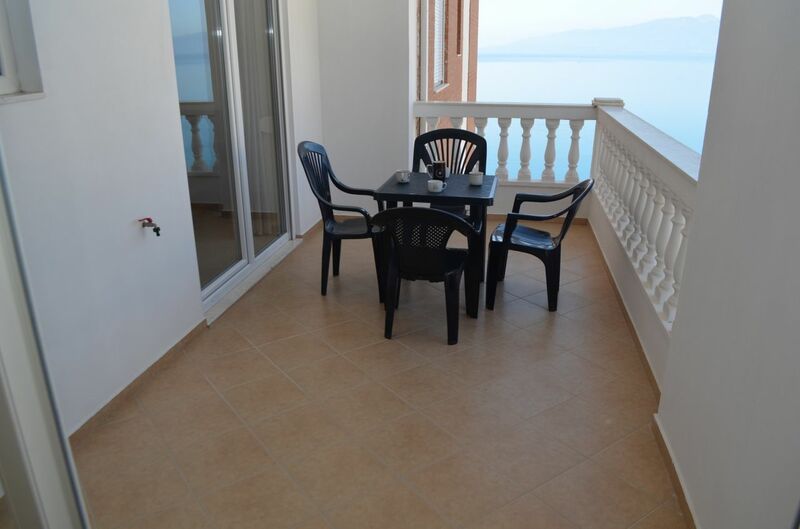 ALBANIA HOLIDAY APARTMENTS in SARANDA. 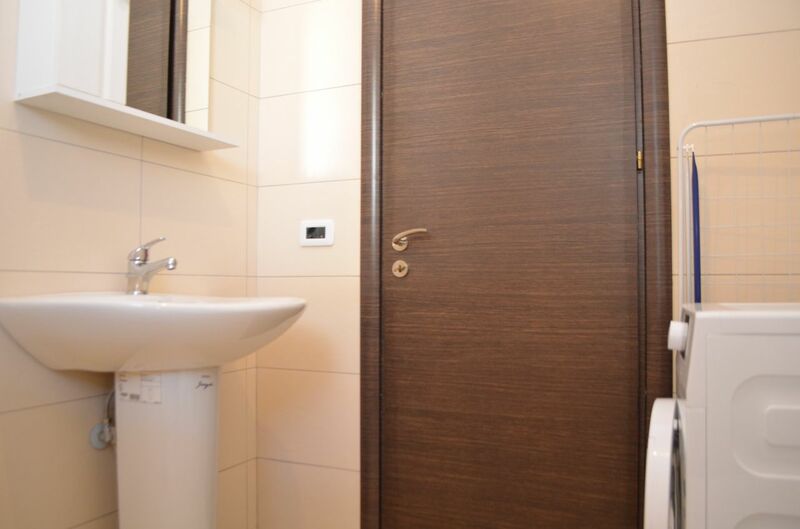 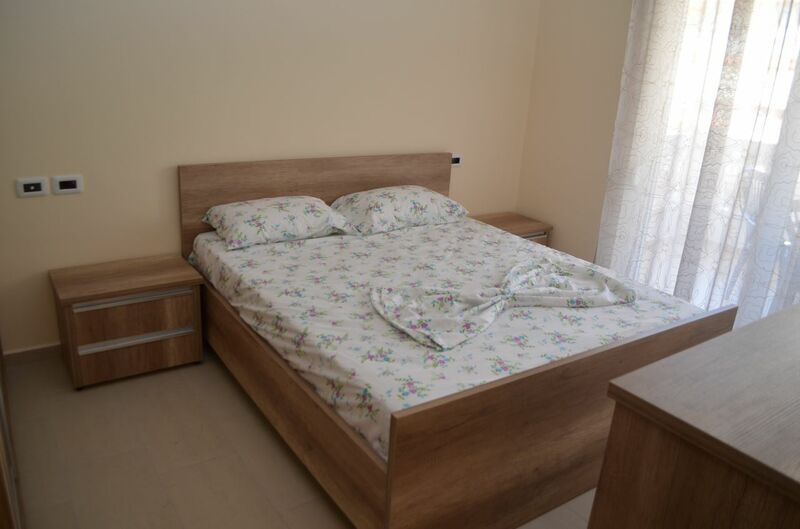 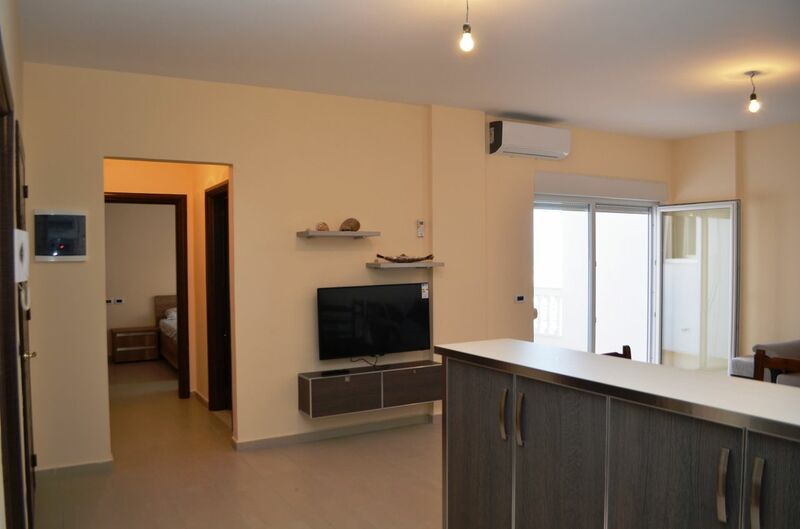 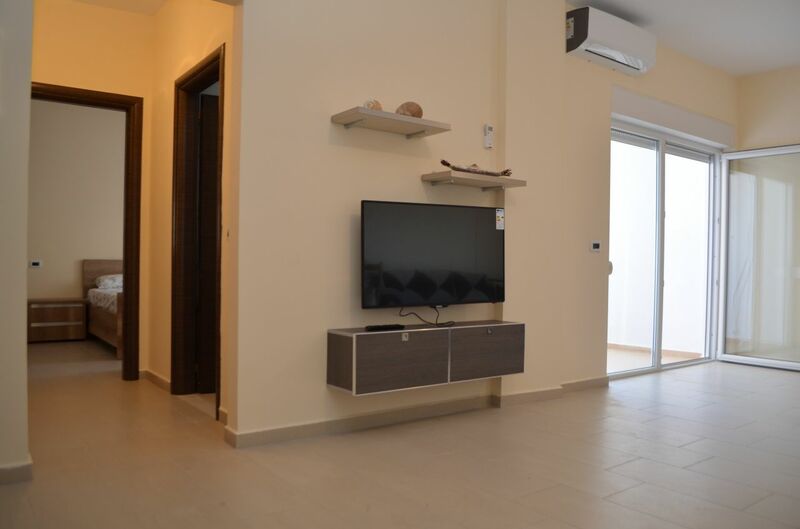 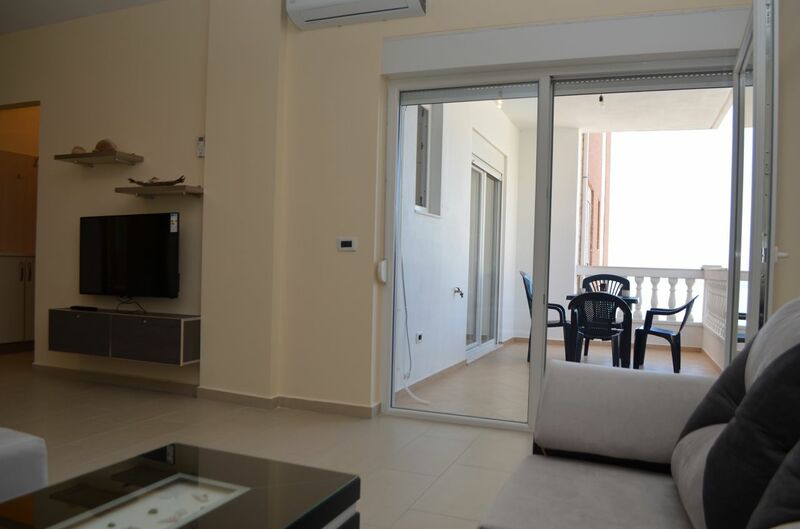 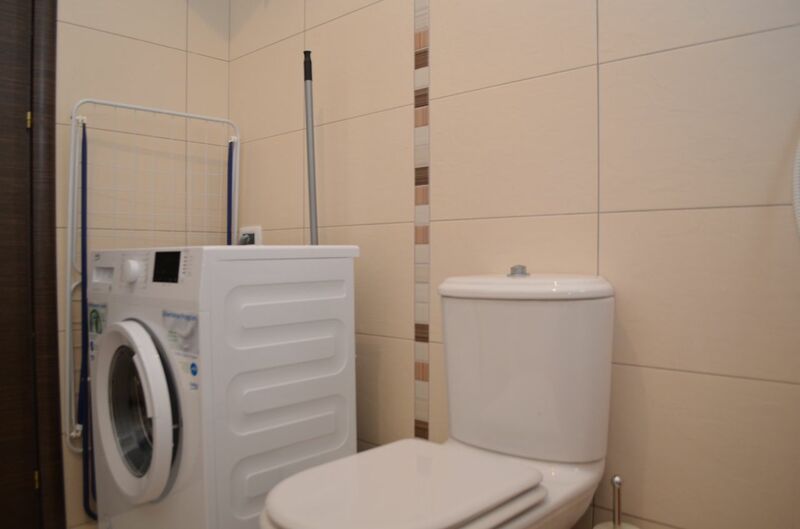 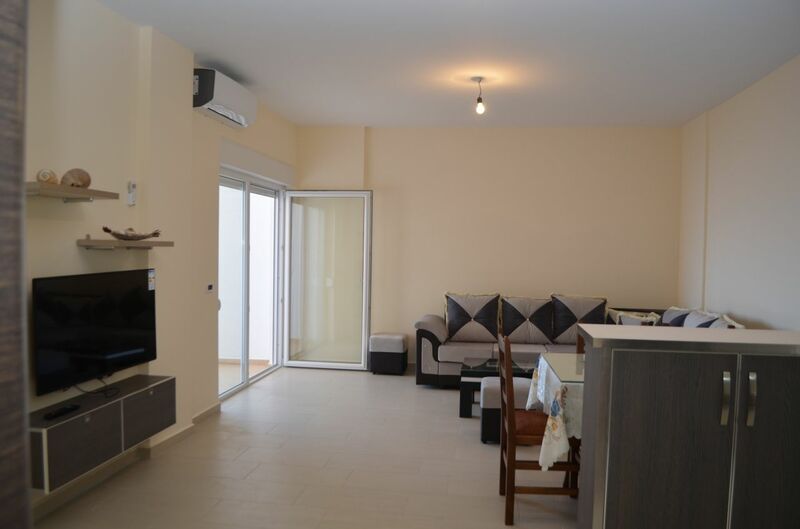 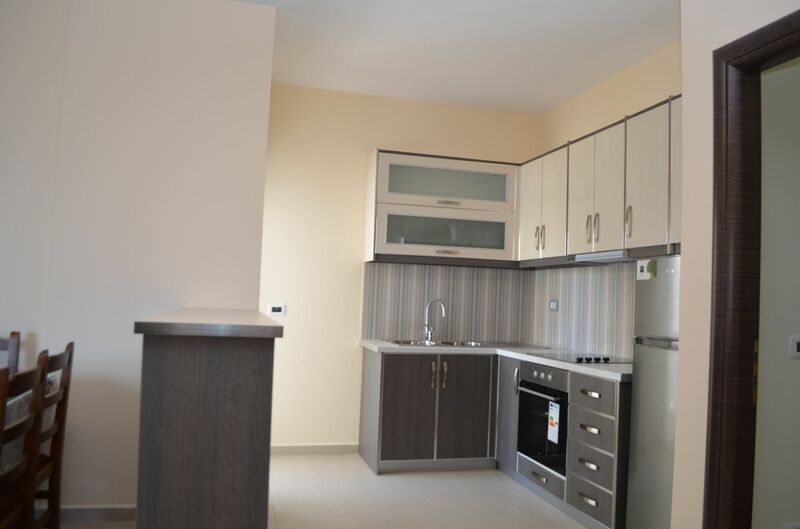 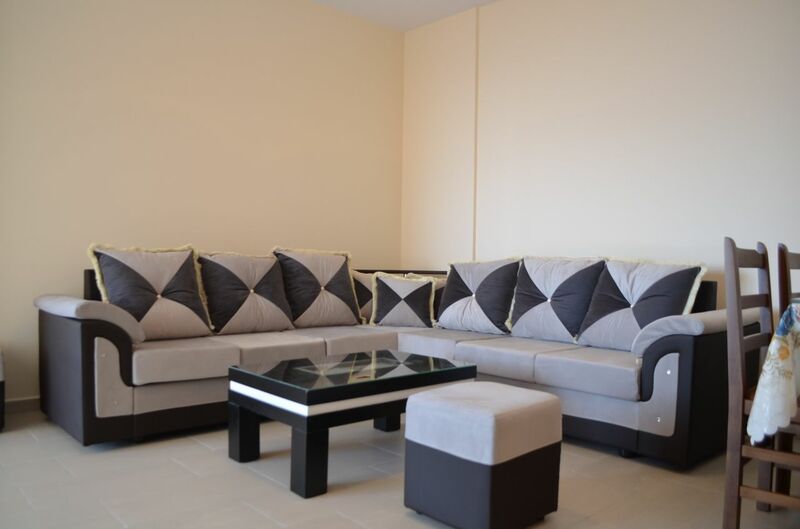 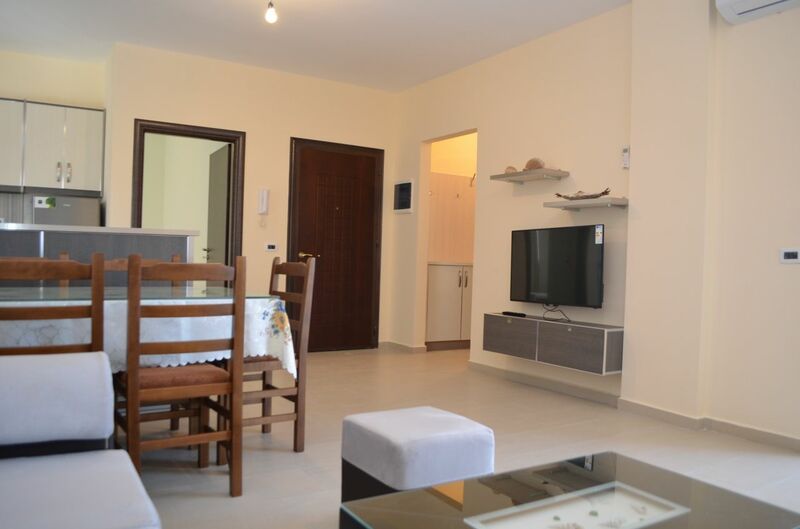 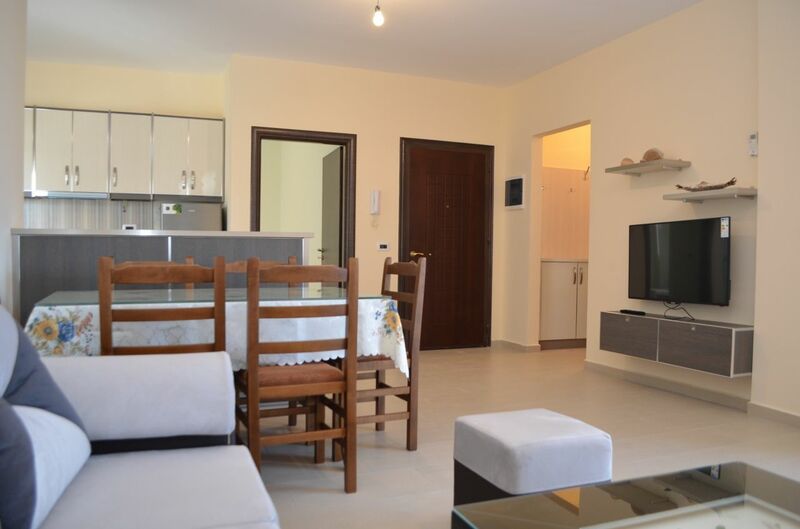 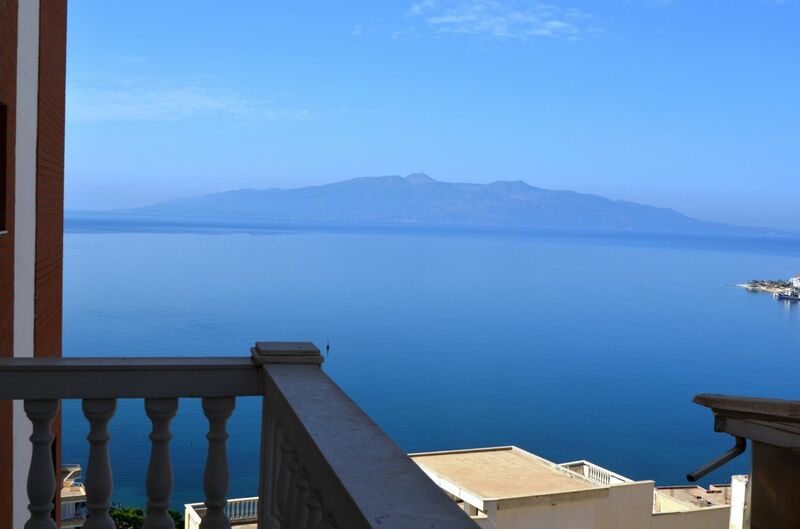 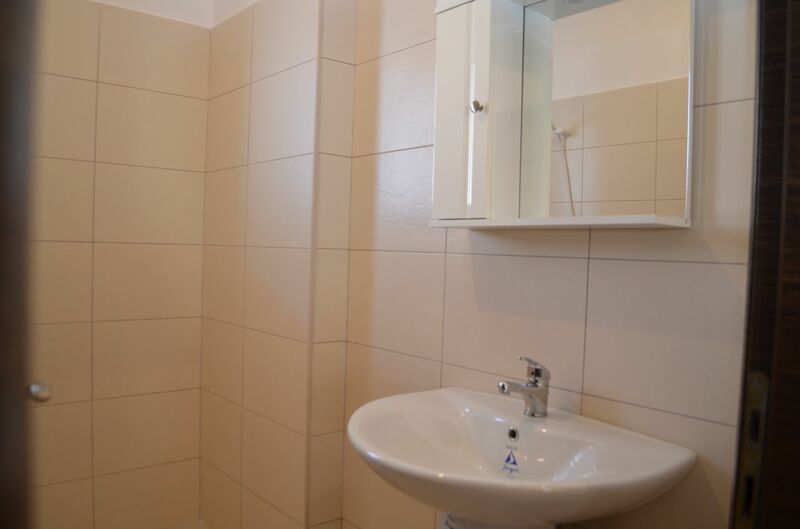 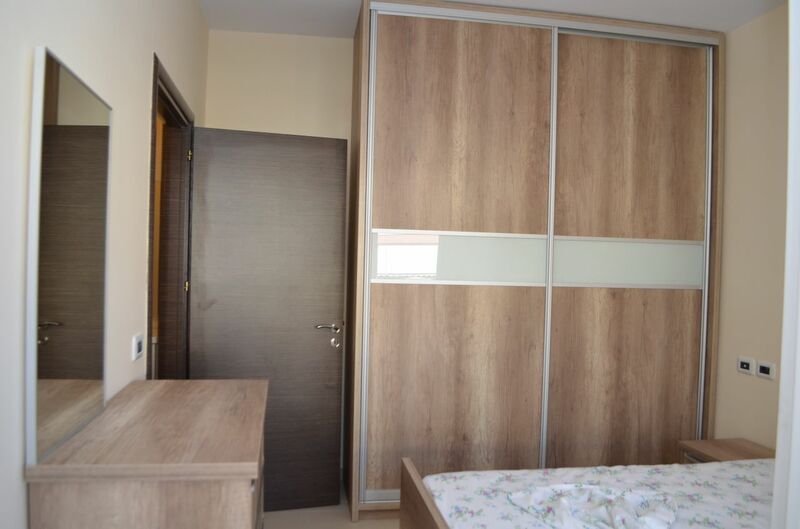 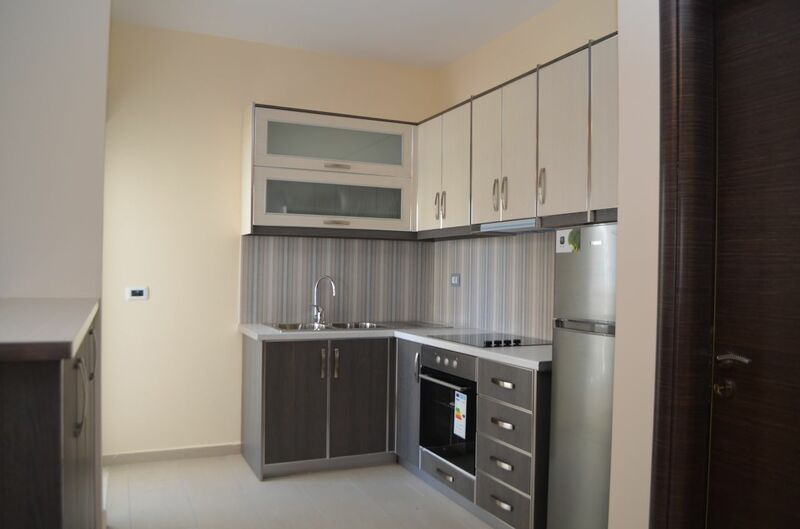 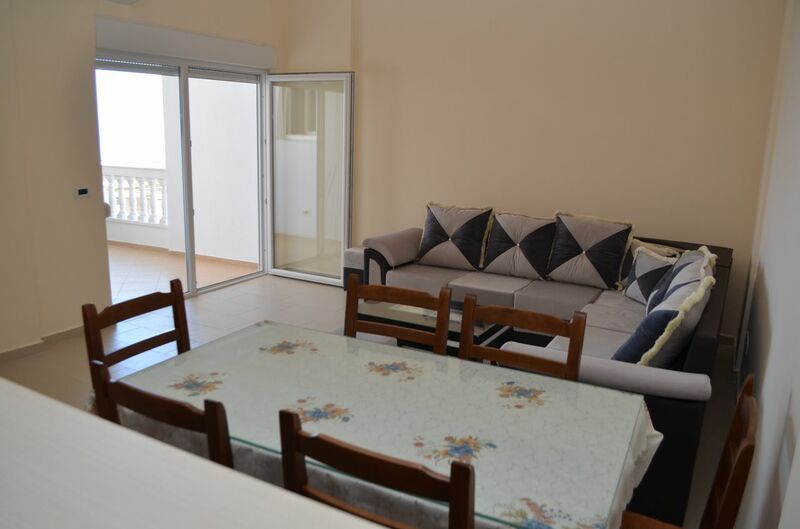 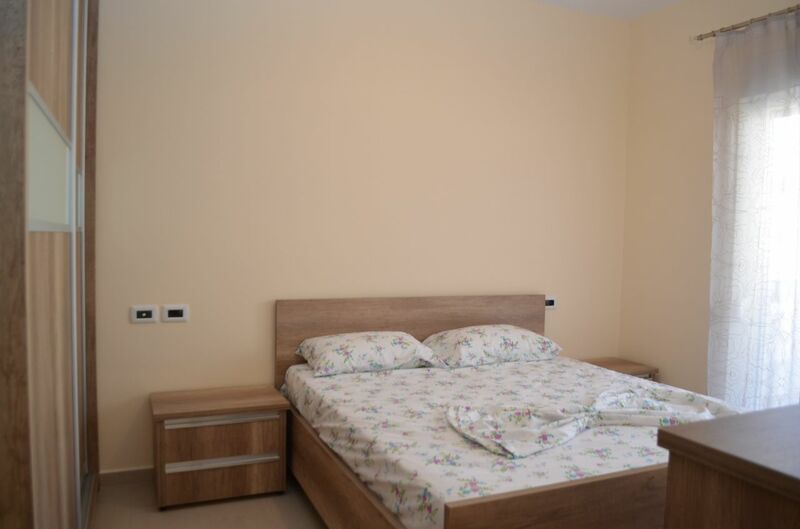 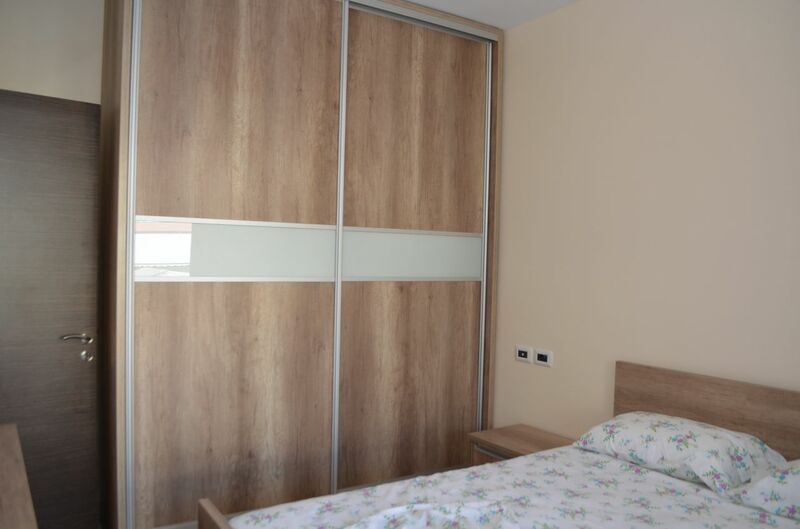 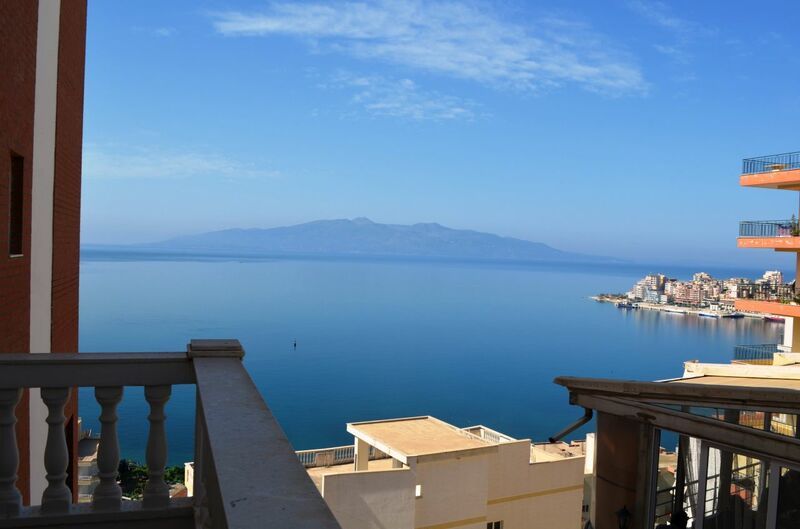 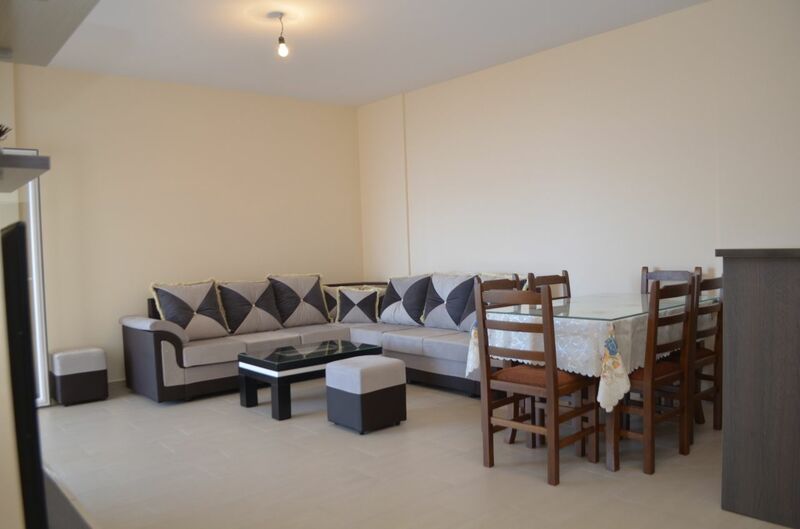 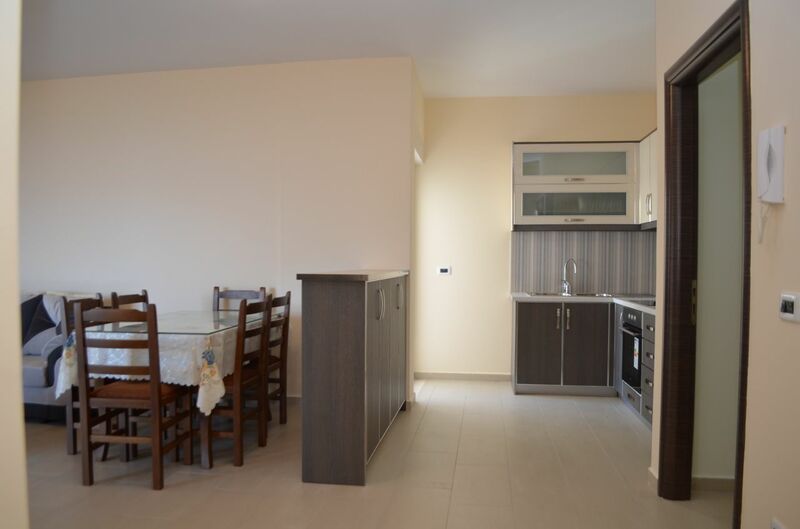 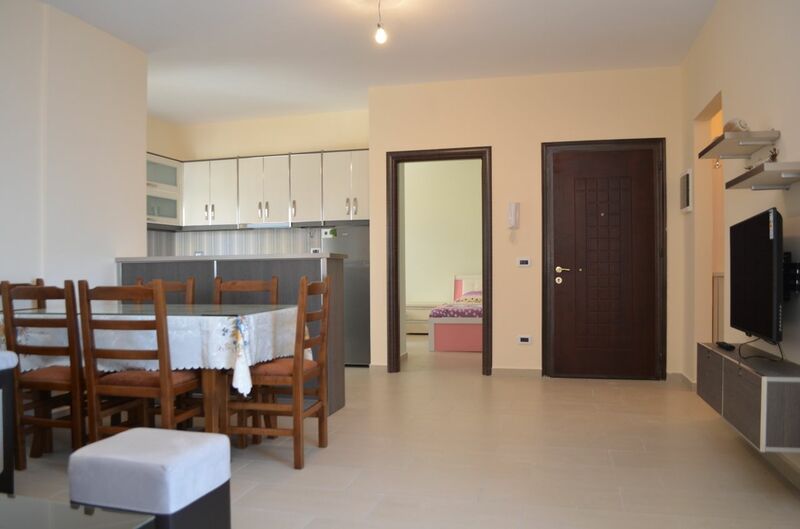 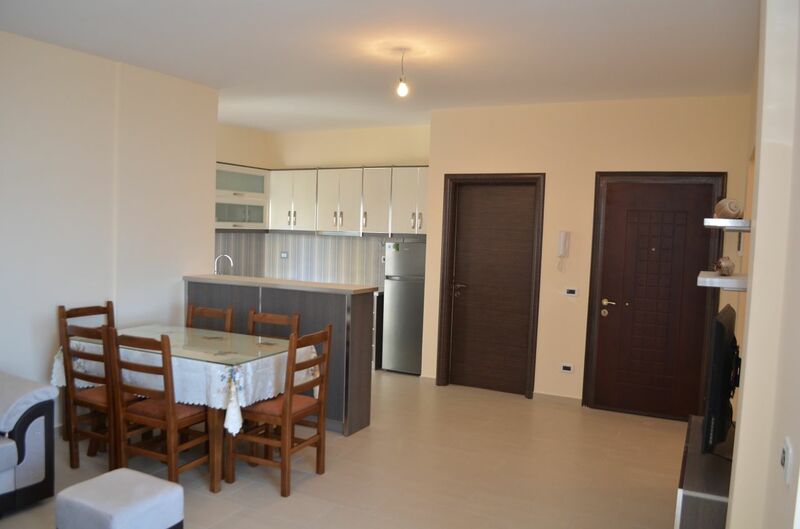 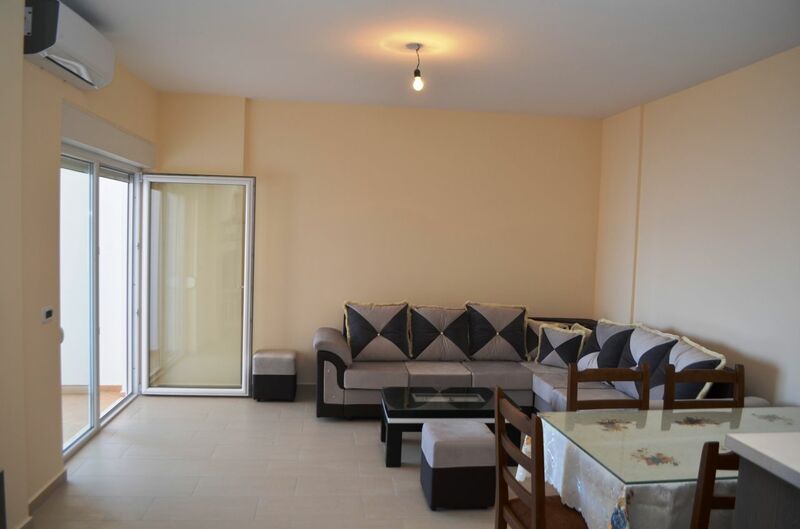 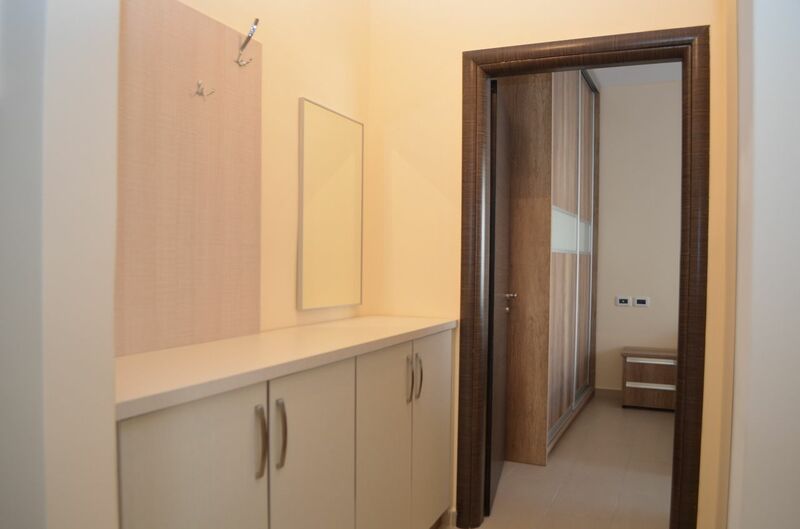 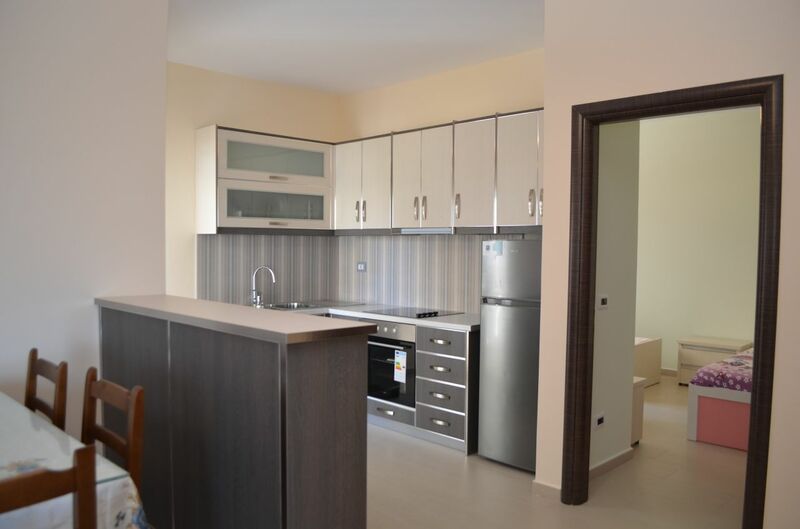 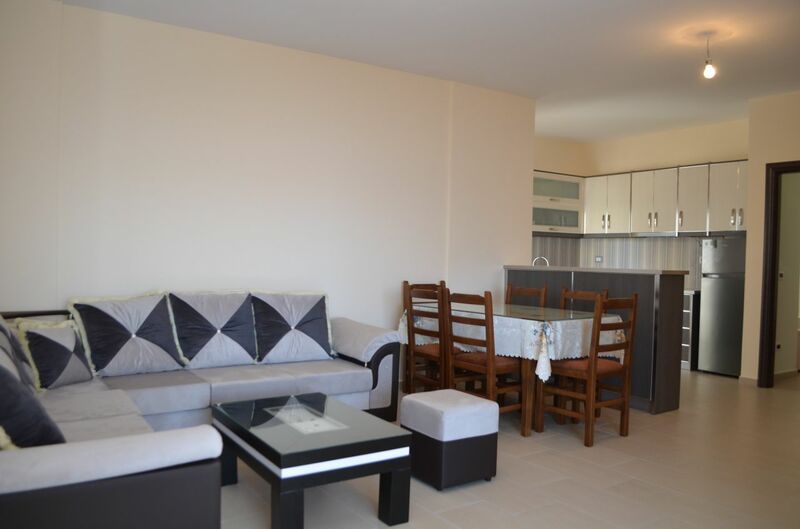 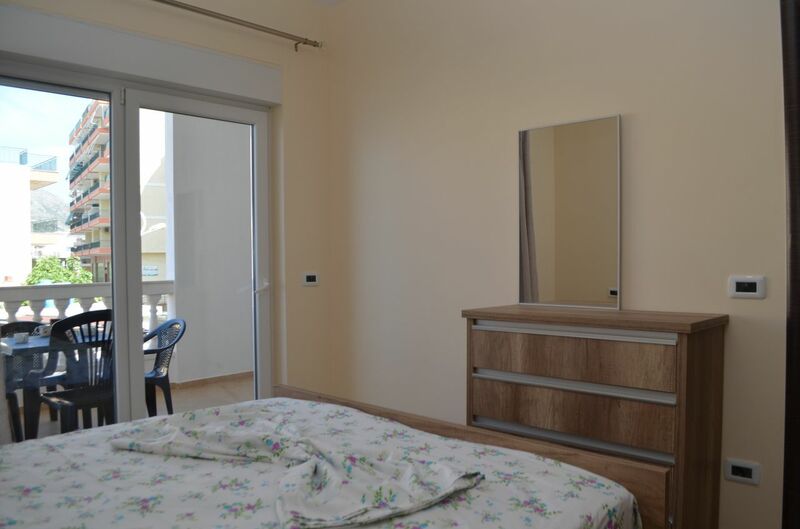 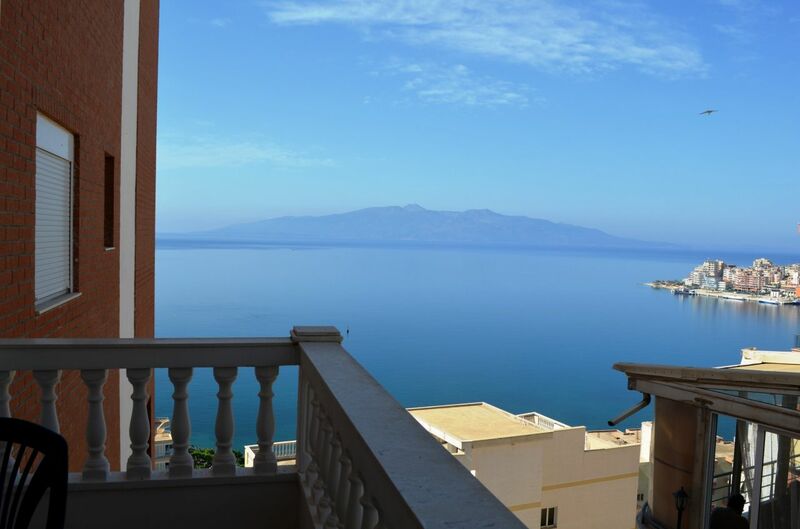 Apartments for rent in Saranda city. 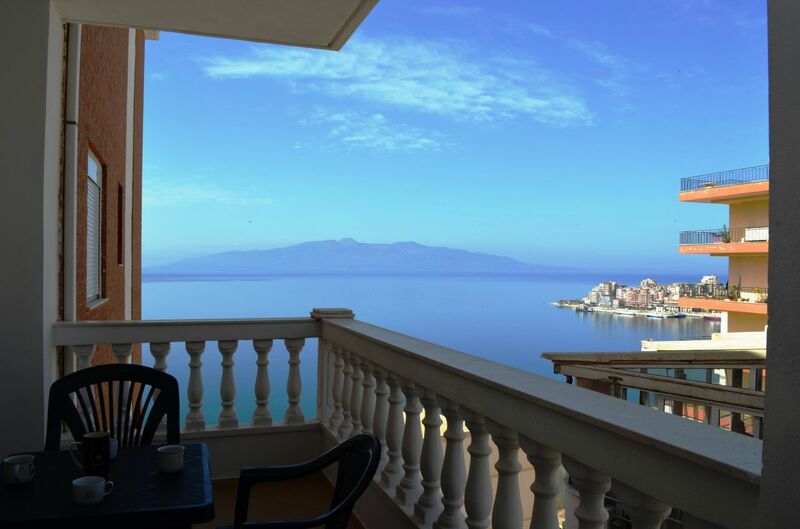 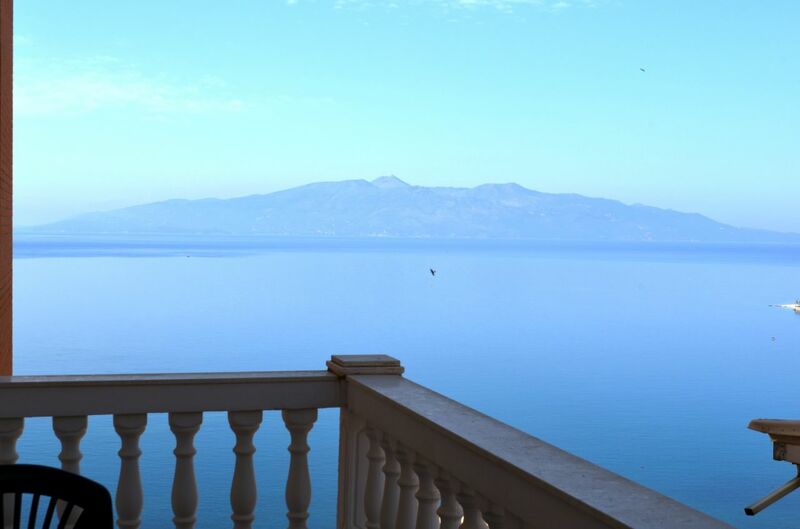 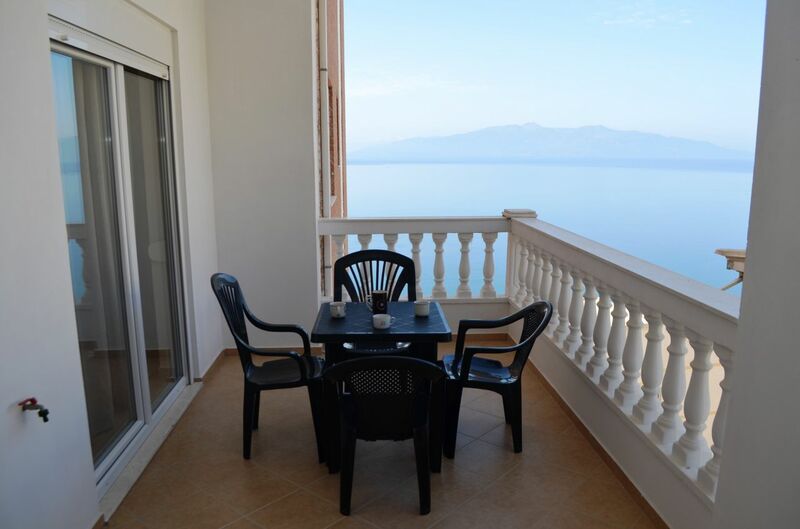 Wonderful sea views over the bay of Saranda.